Apartment of about 80 square meters located on the Promenade Duca degli Abruzzi in Ostia near the Port of Rome. 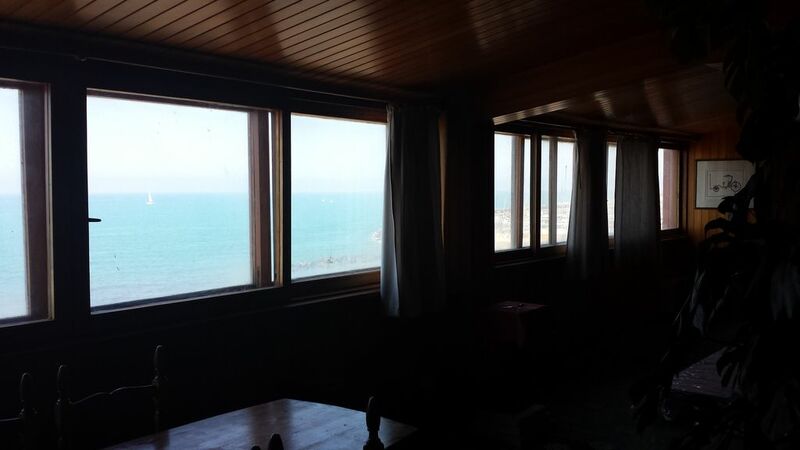 It is located on the fourth and last floor (with elevator), has a large living room with beautiful sea view and overlooking the free beach below, 3 + 1 beds, 2 bathrooms, kitchen, terrace and garage for 2 cars. Located about 600 meters from the main pier in Ostia with instant access to all of the new dock services.